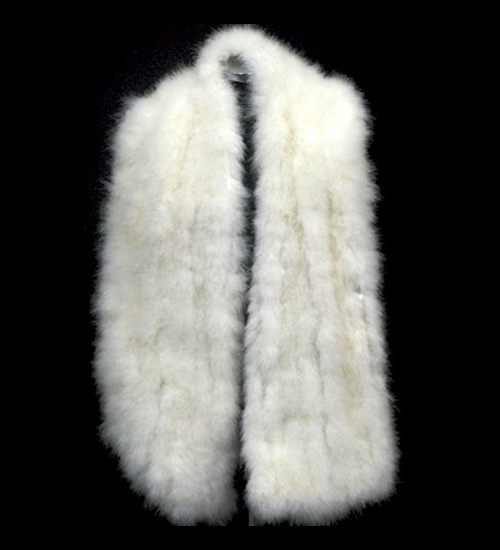 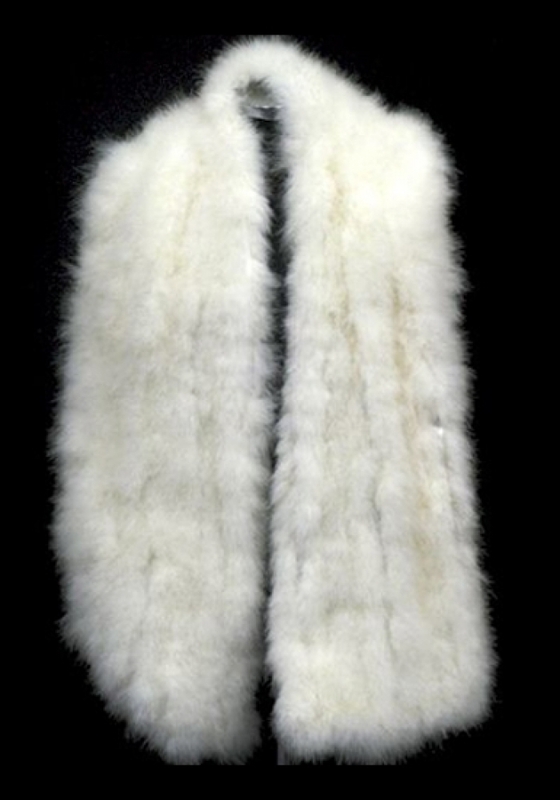 Need to add a touch or Hollywood glamour or simply wish to cover your shoulders and arms on a chilly evening. 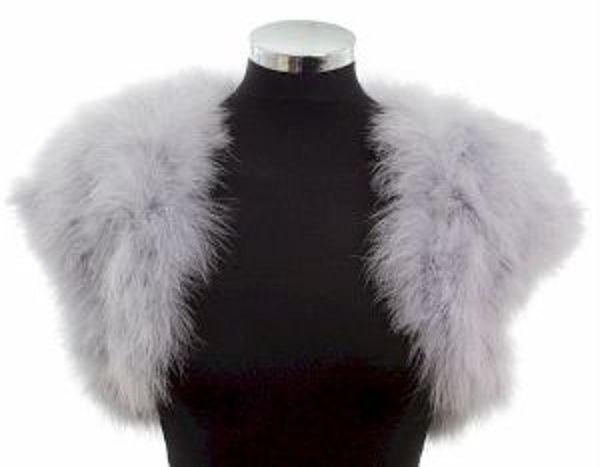 Our range of feather wraps and boleros will fit the bill. 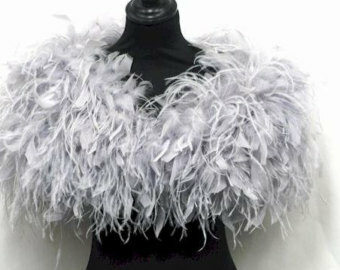 Available in a variety of colours and in plus size too either hire or buy brand new.